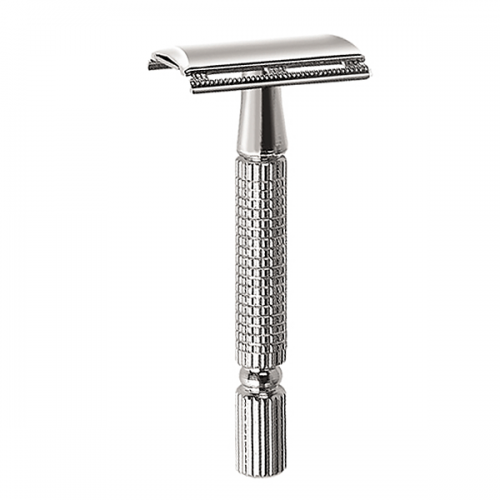 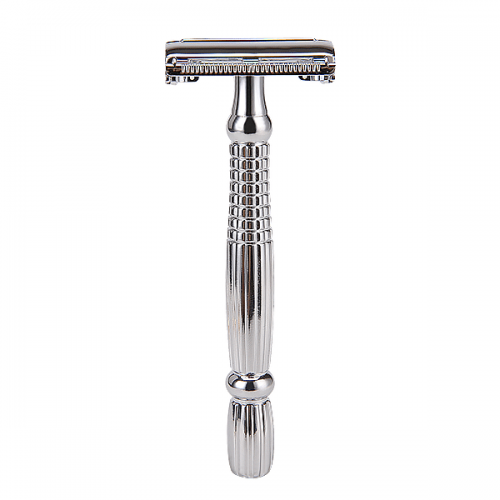 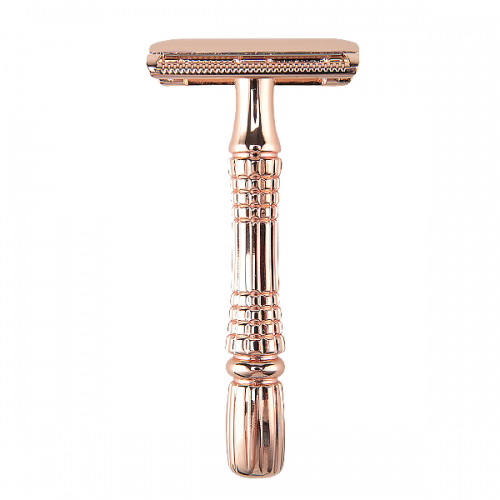 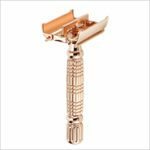 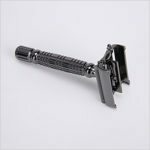 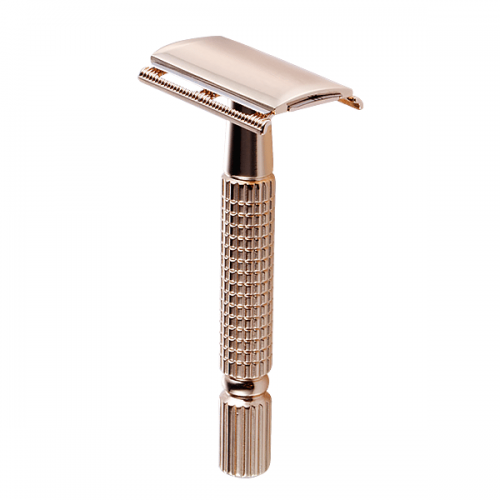 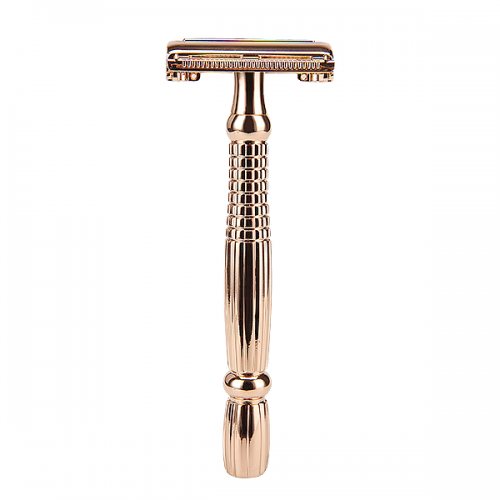 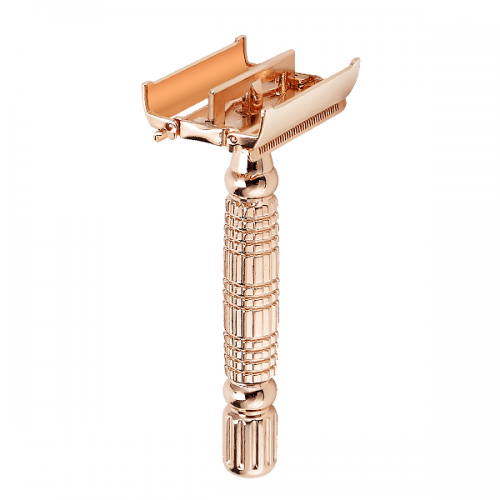 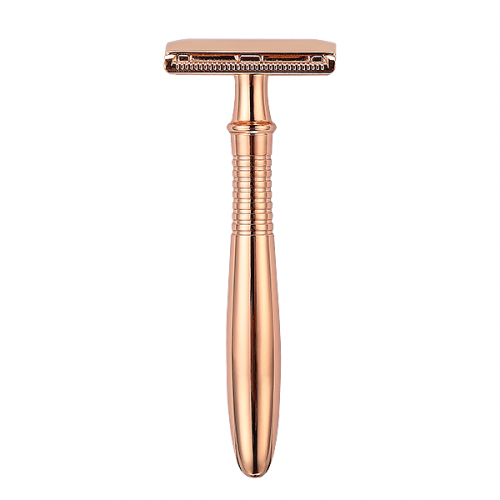 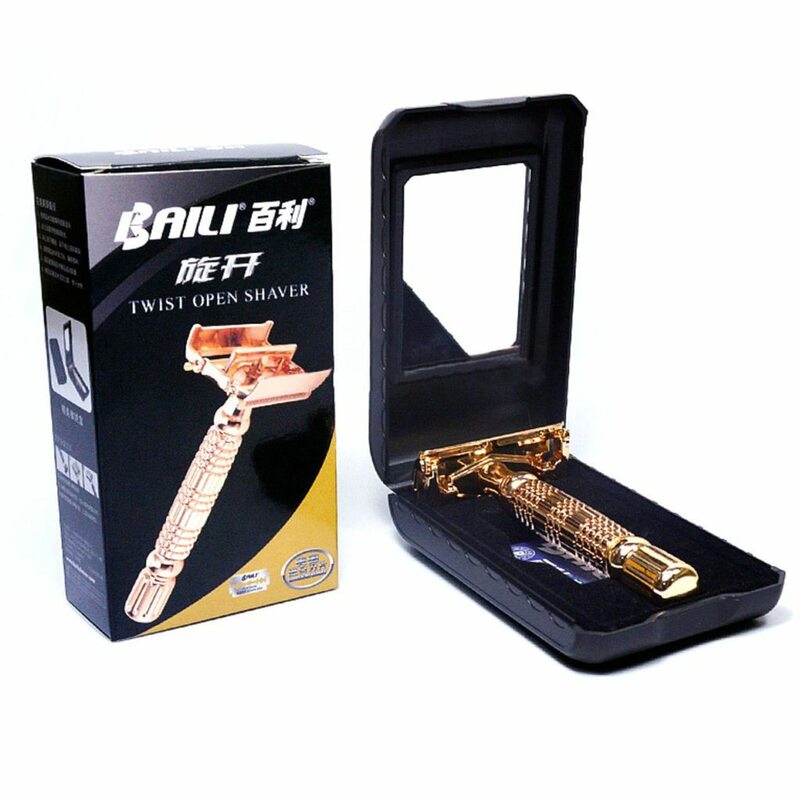 Butterfly safety razor set is our classic safety razor which very popular in EU and US selling market. 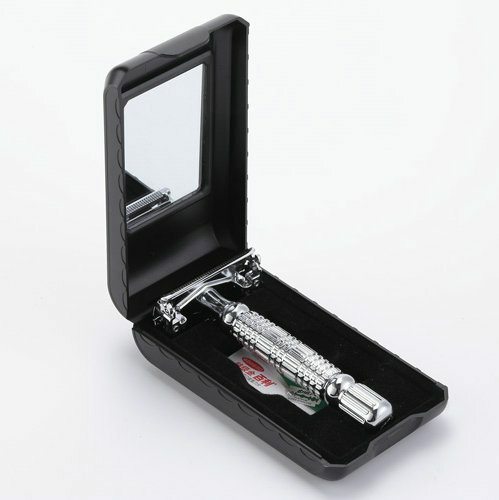 We design a portable travel case with mirror, easy to carry, enjoy your shaving anytime and anywhere. How to install the double edge blade ? Rotate the buttom toward counter-clockwise direction. 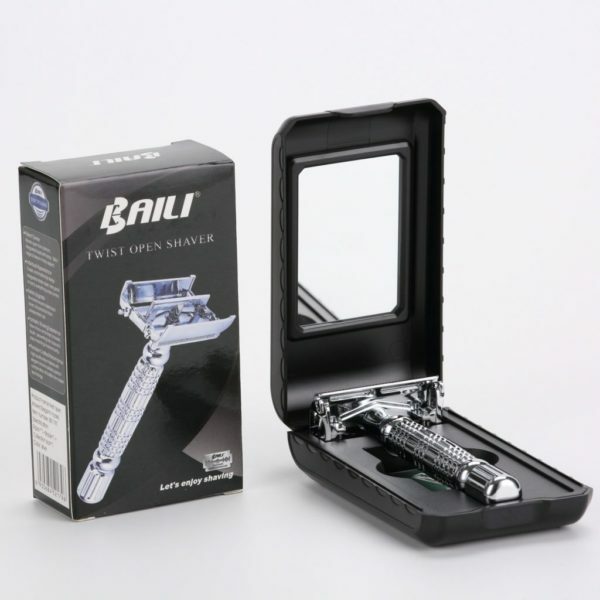 Open razor head ,and put in Baili double edge blade. 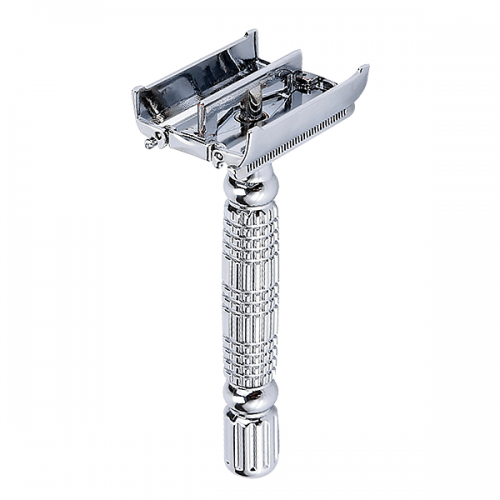 Rotate the buttom toward clockwise direction, and close razor head.